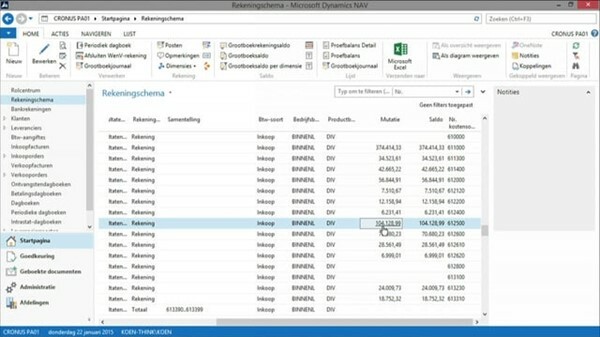 and align company departments with Microsoft Dynamics NAV. 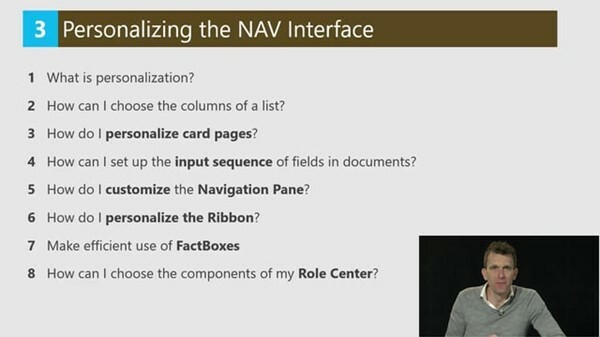 Launching your Microsoft Dynamics NAV career or sharpening your skills? 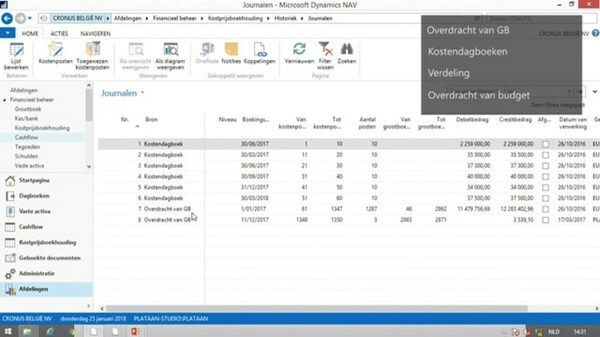 With Microsoft Dynamics NAV you can manage accountancy, supply chain, stock, projects, personnel and your relations (CRM). 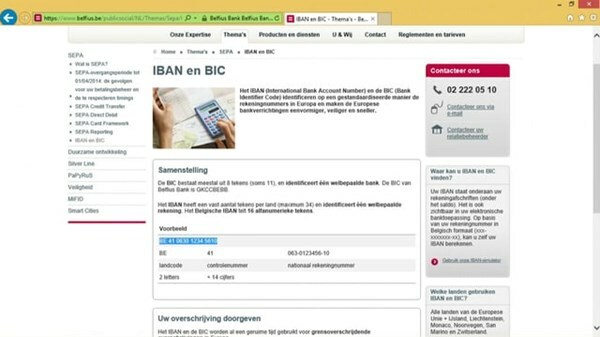 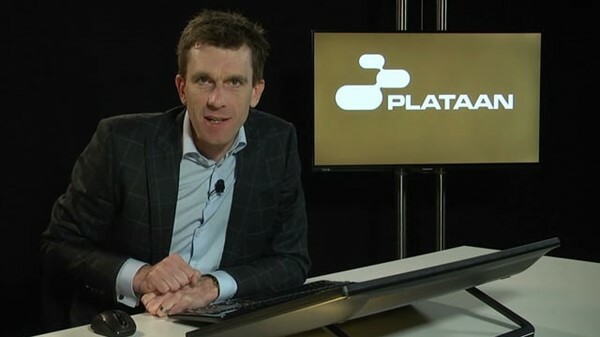 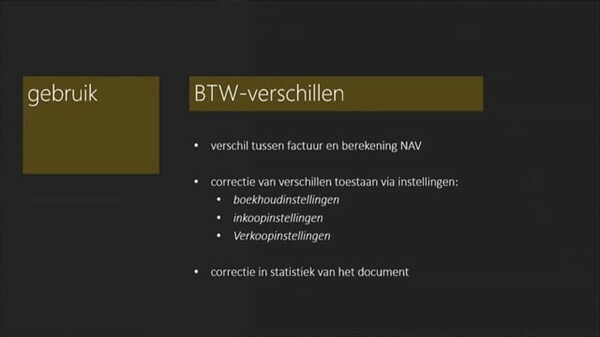 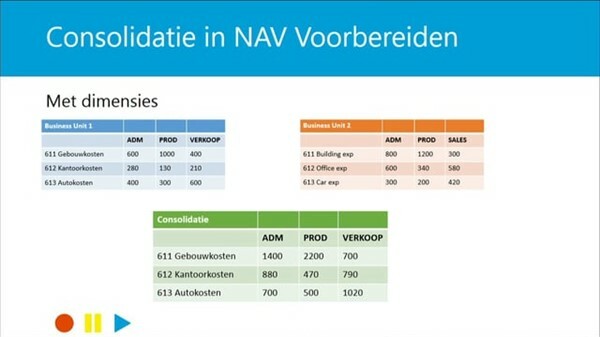 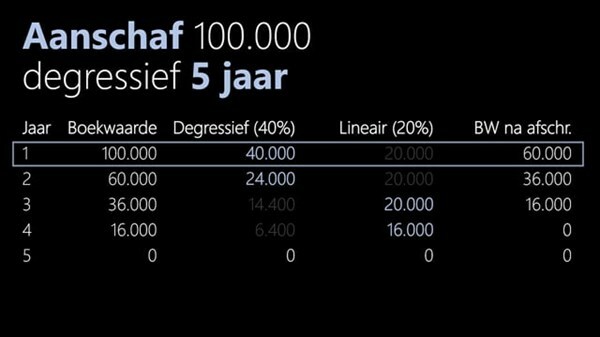 At Plataan, you learn everything about Microsoft Dynamics NAV and more. 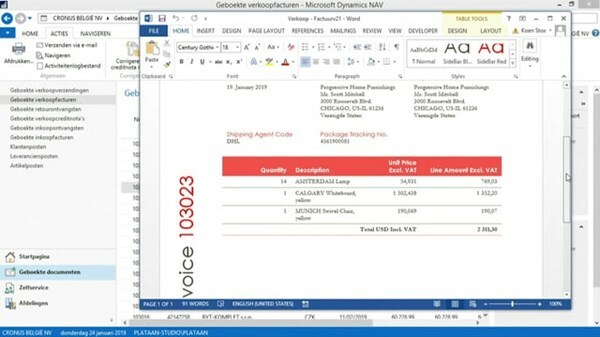 Microsoft Dynamics NAV effortlessly integrates with Office 365, Microsoft Dynamics CRM, Office and Power BI, everything you need in order to take substantiated decisions. 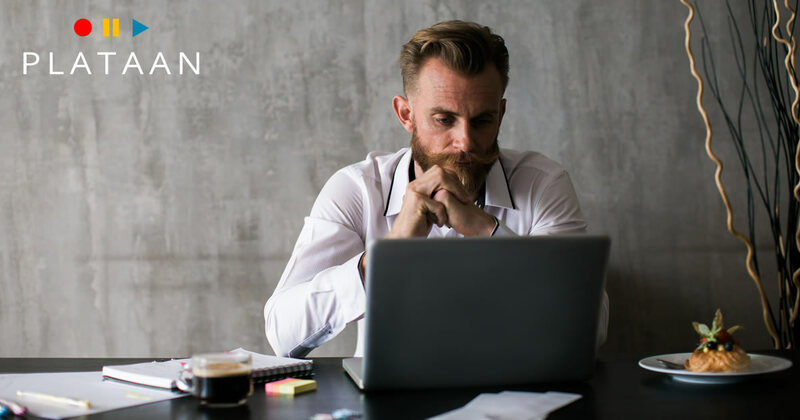 Just like them, get the most out of your investment in Microsoft Dynamics NAV or boost your career in consulting or as developer with the knowledge-boost Plataan offers.